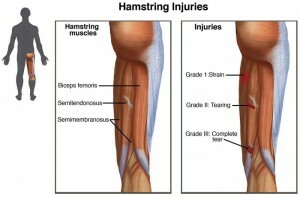 A hamstring strain may occur when one or more of the three posterior thigh muscles gets stretched too far or may even begin to tear. 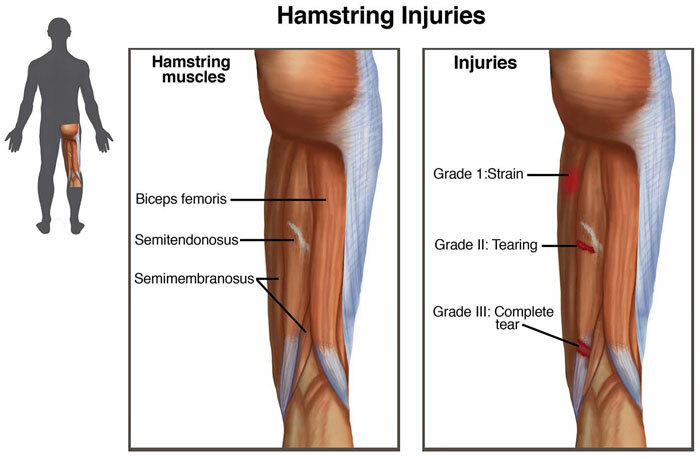 Mild hamstring strains may not hurt too much. But severe ones can be agonizing, making it impossible to walk or even stand. 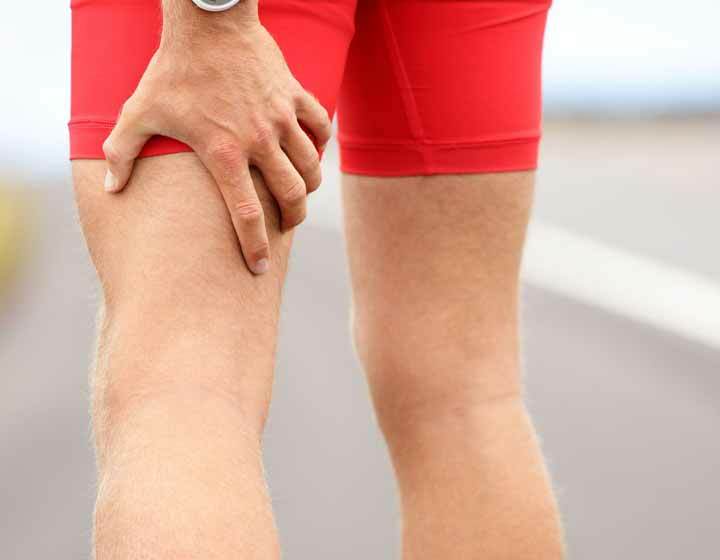 If this happens to you, rest and ice your hamstring frequently throughout the next few days. Rest and don’t continue with activity. If after several days, you are still experiencing pain, consult your physical therapist. We have a number of treatments to expedite the healing process. Our revolutionary 830Laser treatments can also speed up the healing time from any type of muscle strain.